you can count on us getting the job done. Need a walking path? 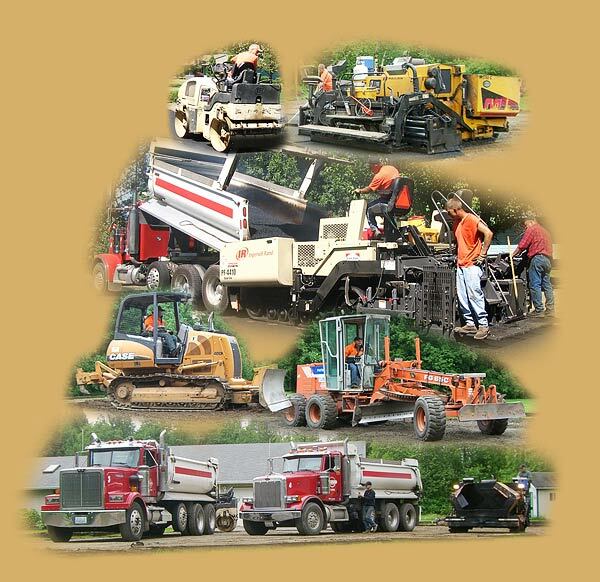 We have the only path paver in the area.